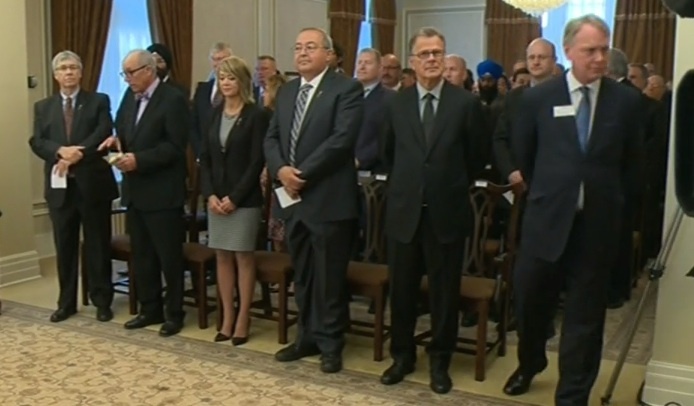 Alberta MLAs to watch in 2014: Manmeet Bhullar, Deron Bilous, Kent Hehr, Fred Horne, Doug Horner, Ken Hughes, Thomas Lukaszuk, Diana McQueen, Shayne Saskiw, Kerry Towle, Len Webber, Steve Young. 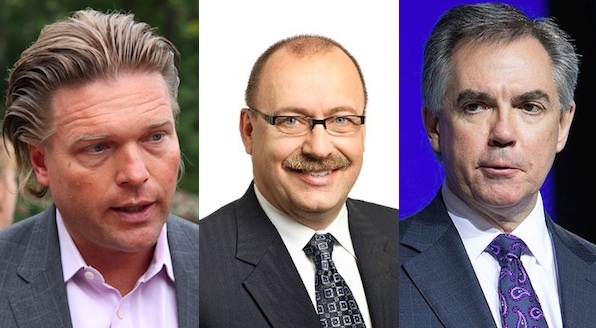 Because politics are unpredictable, forecasting the future can be a tricky business for pundits, but here is a list of a dozen Alberta MLAs worth watching in 2014. Manmeet Bhullar (Calgary-Greenway): An up and comer in the PC ranks, Mr. Bhullar was rewarded for his time as the competent Service Alberta minister with an appointment as the minister of the downsized Human Services department. Tasked with the difficult challenge of spinning hundreds of foster care deaths into a positive story for the government, Mr. Bhuller is already on his way to becoming a media darling. Deron Bilous (Edmonton-Beverly-Clareview): A rising star in the 4 member NDP caucus, the 38 year old first-term MLA has proven himself to be a well-spoken addition to the opposition benches. Entering his second year in the Assembly, Mr. Bilous could become a more prominent public face for his party. 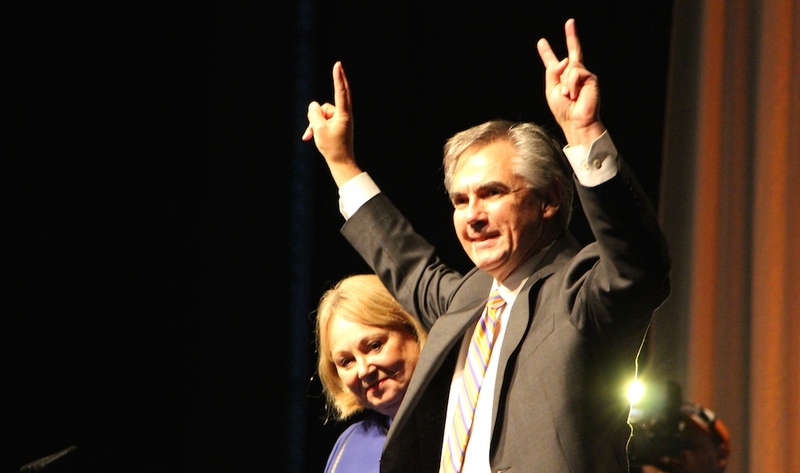 It is no surprise that he is continually named by New Democrats as a future leader of Alberta’s tiny and scrappy social democratic party. Kent Hehr (Calgary-Buffalo): Serving his second-term as the MLA representing downtown Calgary, the talented Mr. Hehr is faced with a difficult question: are his political talents best served by sticking with the stuck-in-the-mud Liberal Party? 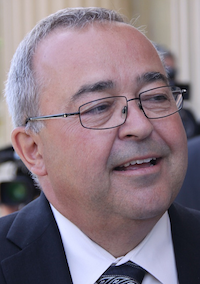 His 2012 guest post on this blog supporting cooperation by centre-left parties caused a stir but was quickly shot down by his party’s leadership. 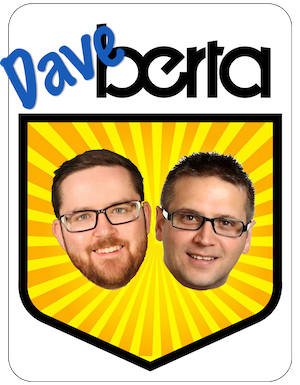 With Alberta’s five Liberal MLAs acting more like a group of independents who share office space than representatives of a unified political movement, I wouldn’t be shocked if Mr. Hehr considers his alternatives in 2014. 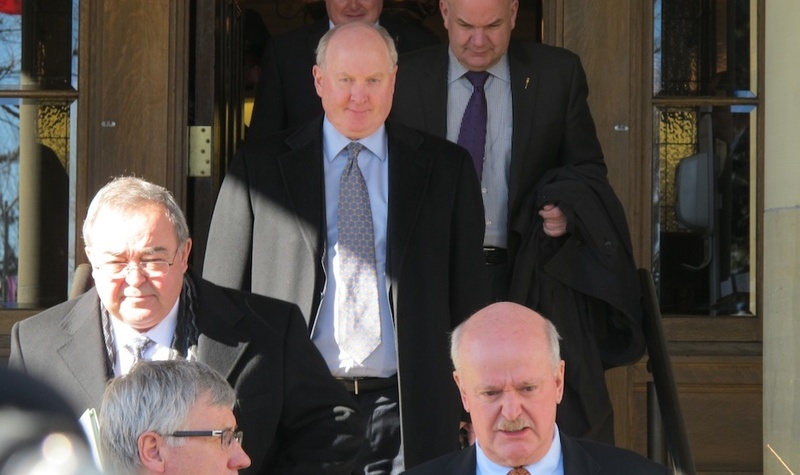 Doug Horner (Spruce Grove-St. Albert): As Alberta’s Finance minister, Mr. Horner is tasked to deliver the Redford Government’s 2014 budget. An already expected budget deficit will be intensified as the government directs billions of dollars towards fixing the damage caused by last summer’s floods in southern Alberta. His future leadership aspirations could be at risk as he tries to balance funding for public programs with pressure from the conservative right to cut spending in Canada’s wealthiest province. 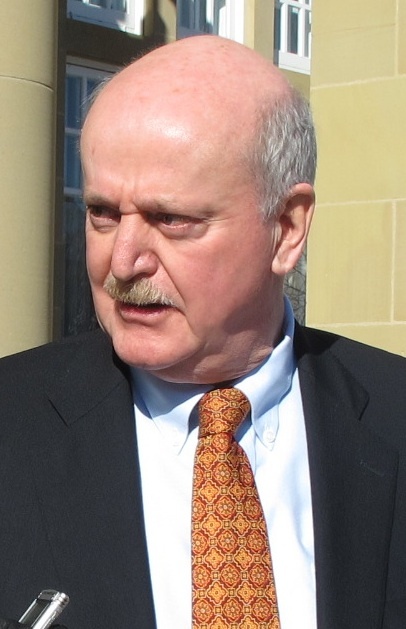 Fred Horne (Edmonton-Rutherford): As Health minister, Mr. Horne has imposed drastic administrative changes in Alberta Health Services, including firing the entire AHS board of directors and overseeing the departure of two consecutive AHS CEOs. Confusion inside the health care system has intensified as he continues to assert more political control over the province-wide health authority. 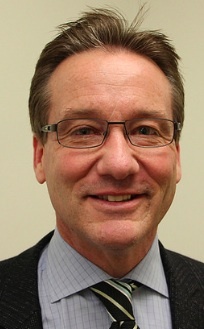 It remains unclear what Mr. Horne’s new political control means for AHS. 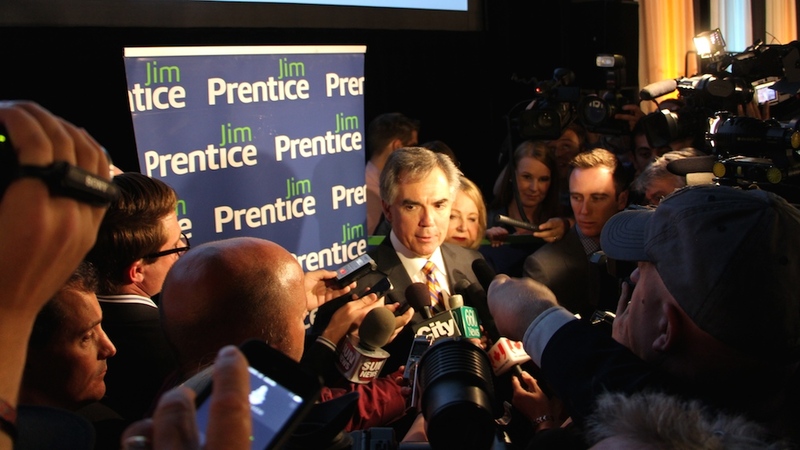 Maybe Albertans will find out in 2014? 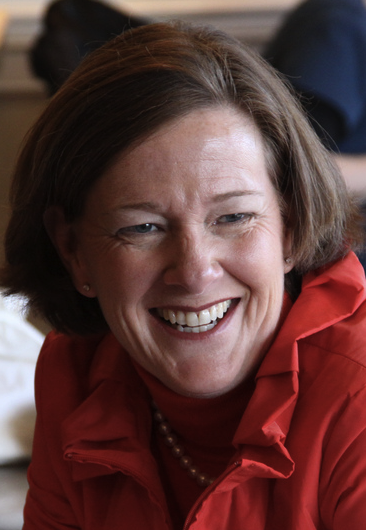 Ken Hughes (Calgary-West): A close confident of Alison Redford, the former Energy minister was shuffled to Municipal Affairs to quell conflict created by the previous minister with rural leaders and Calgary mayor Naheed Nenshi. 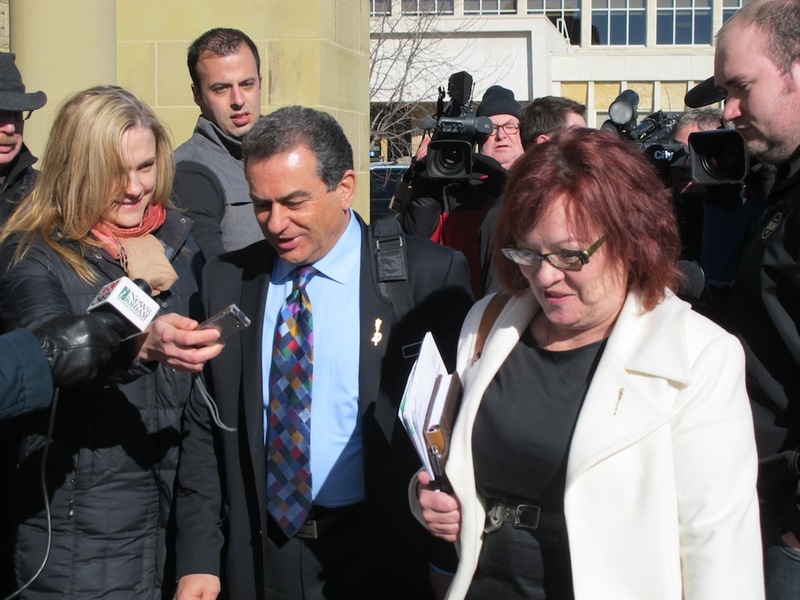 Having returned to electoral politics in 2012 after a 19 year hiatus (he served as the PC MP for Macleod from 1988 to 1993), he faces the challenge of fulfilling the province’s promise to create special big city charters for Calgary and Edmonton. 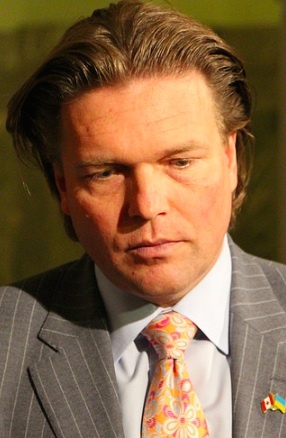 Thomas Lukaszuk (Edmonton-Castle Downs): As deputy premier and Advanced Education minister during last year’s budget cuts, Mr. Lukaszuk became the Redford government’s most recognizable face in the media. 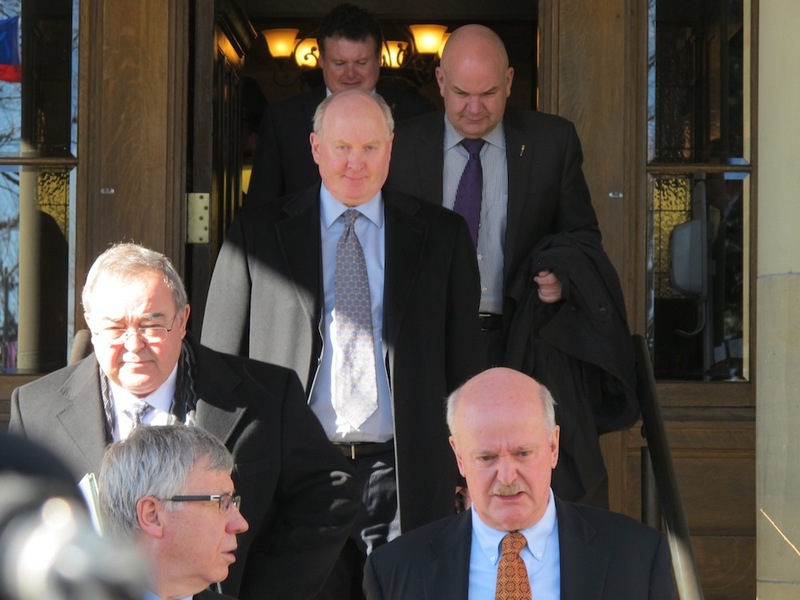 Now as Minister of Jobs, Skills, Training and Labour, he occupies a role that will see him undoubtably clash with the province’s public service unions. 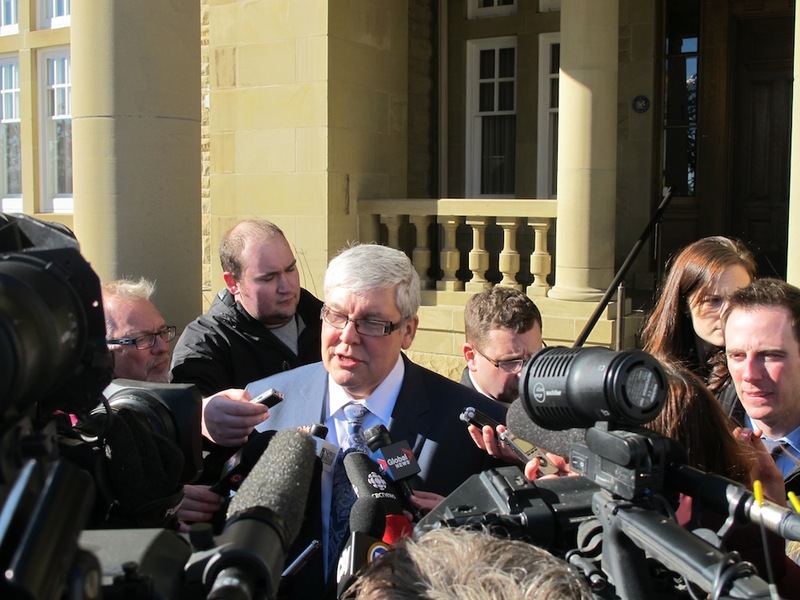 Two unions have already launched court challenges against the province’s new anti-labour laws. 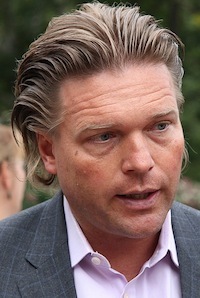 This likely will not stop the rumours that Mr. Lukaszuk hopes to one day become his party’s next leader and the next Premier of Alberta. 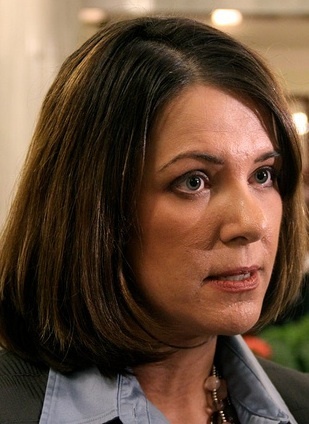 Diana McQueen (Drayton Valley-Devon): After serving as Alberta’s Environment minister (also known as the junior Energy minister), Ms. McQueen should be well versed in the portfolio she was appointed to in December’s cabinet shuffle. Some political watchers are skeptical of her ability to handle the all-important energy file and face upcoming debates on climate change and oilsands pipelines. Can she handle the pressure? 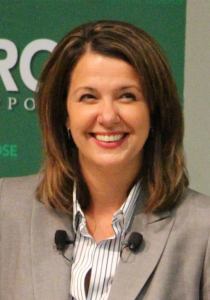 Shayne Saskiw (Lac La Biche-St. Paul-Two Hills): Rising star in the Wildrose official opposition and a potential future leader if Danielle Smith does not lead her party to victory in 2016. The young lawyer from rural Alberta is articulate and partisan, which I anticipate will lead him to play an even more prominent role in the opposition over the next year. 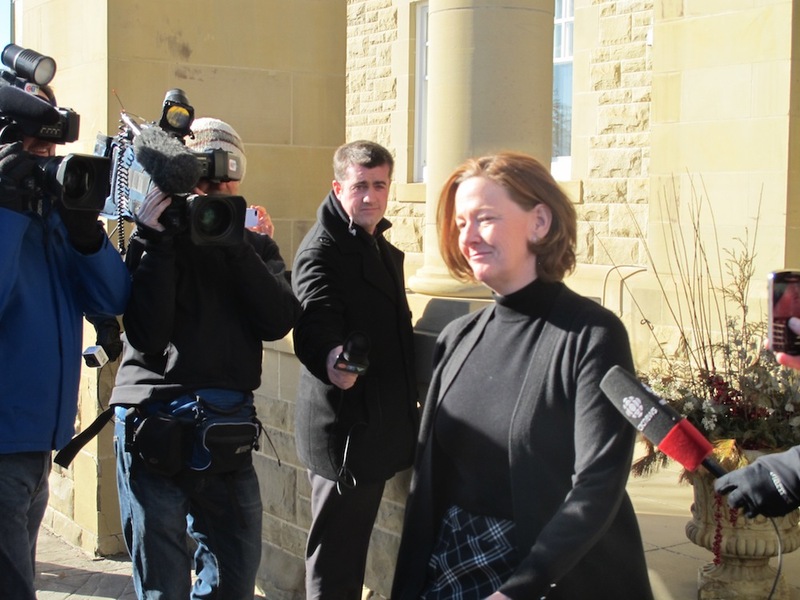 Kerry Towle (Innisfail-Sylvan Lake): A tough and outspoken critic of the government, Ms. Towle has become a familiar face of the Wildrose official opposition. 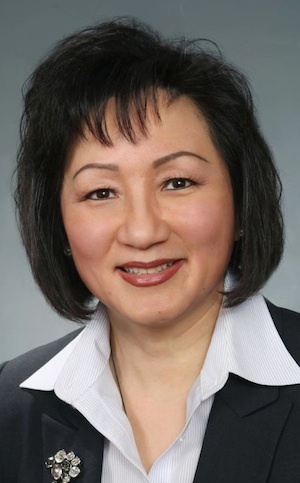 As human services critic, she will face-off against Mr. Bhullar in the next session of the Assembly, which could be an entertaining pairing to watch. 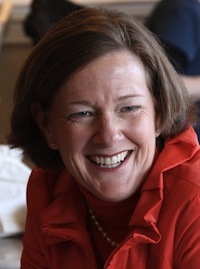 A good spokesperson and only one of three women in her party’s 17 MLA caucus, she could play a key role in softening her party’s hard-edged conservative reputation. 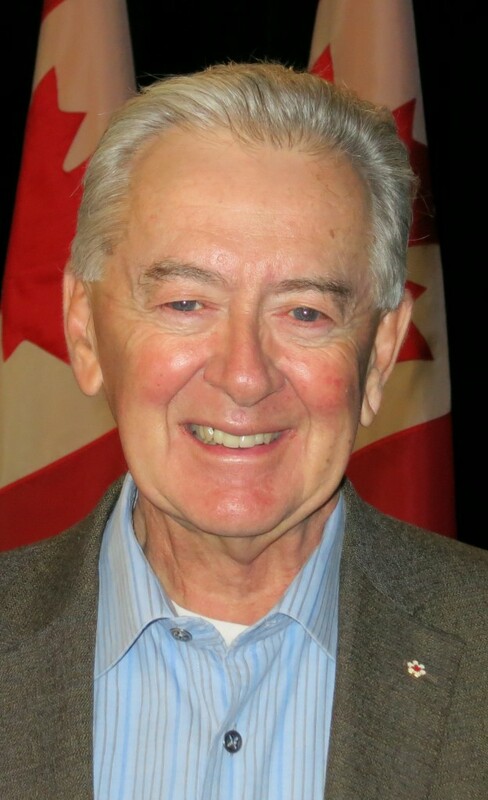 Len Webber (Calgary-Foothills): The former cabinet minister was shuffled to the backbenches after Ms. Redford became leader of the PC Party. 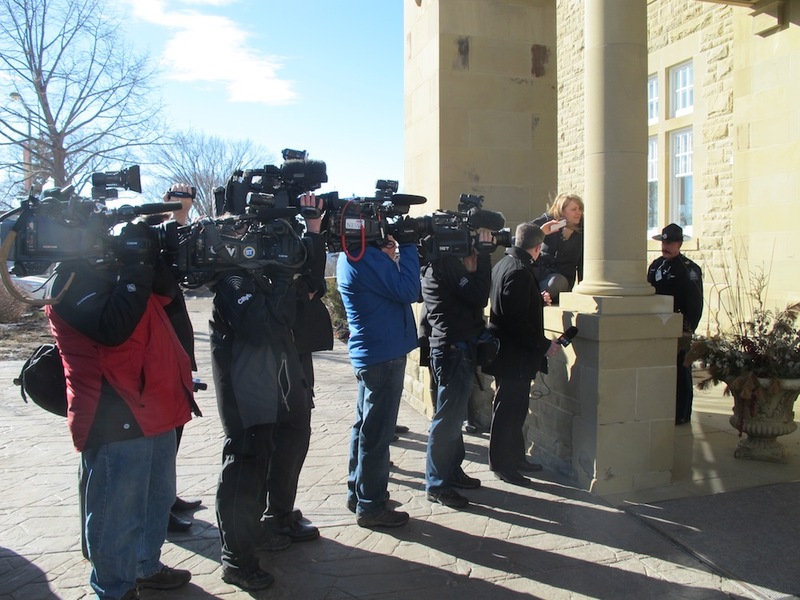 With half of his PC MLA colleagues now sitting in some type of cabinet seat, you have to wonder what Mr. Webber did to deserve his permanent banishment. The government praised his private members bill to create an agency to coordinate organ and tissue donations, but will that be enough to keep him in the PC fold? 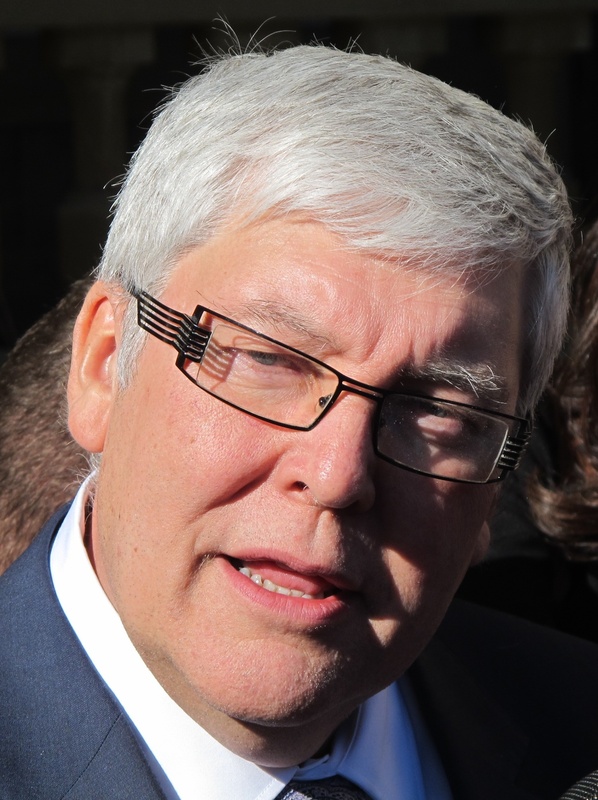 Rumour has it that he is eyeing a federal Conservative nomination for the 2015 election. 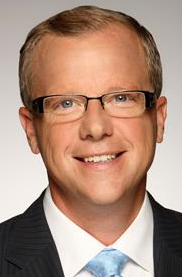 Steve Young (Edmonton-Riverview): Wronged by the premier and cast to the backbenches before he could officially enter a cabinet position he had been promised, Mr. Young’s future role in the PC caucus could be interesting. As a member of the conservative wing of the PC Party, he could cause trouble for the PC establishment in the backbenches. Elected to represent a traditionally Liberal-voting constituency that has been hit hard by university budget cuts, he could be vulnerable in the next election, which is why I don’t expect him to sit quietly for the next two years. This entry was posted in Alberta Politics and tagged Alberta MLA, Alison Redford, Danielle Smith, Deron Bilous, Diana McQueen, Doug Horner, Fred Horne, Ken Hughes, Kent Hehr, Kerry Towle, Len Webber, Manmeet Bhullar, Naheed Nenshi, Rob Anderson, Shayne Saskiw, Steve Young, Thomas Lukaszuk on January 10, 2014 by Dave Cournoyer. 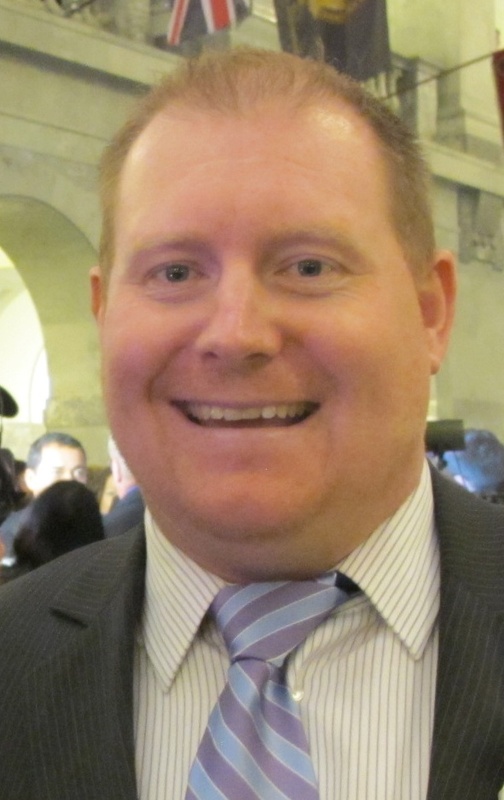 Buckling under the pressure of constant opposition criticism, rookie Municipal Affairs Minister Doug Griffiths lost his cool this week when responding to Wildrose leader Danielle Smith‘s latest salvo. 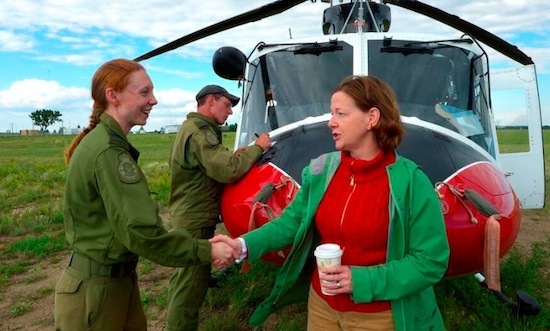 Ms. Smith, the MLA for the High River area, has taken advantage of allegations that the Royal Canadian Mounted Police overstepped their authority by removing privately-owned firearms from private residences during the High River flood evacuation earlier this year. 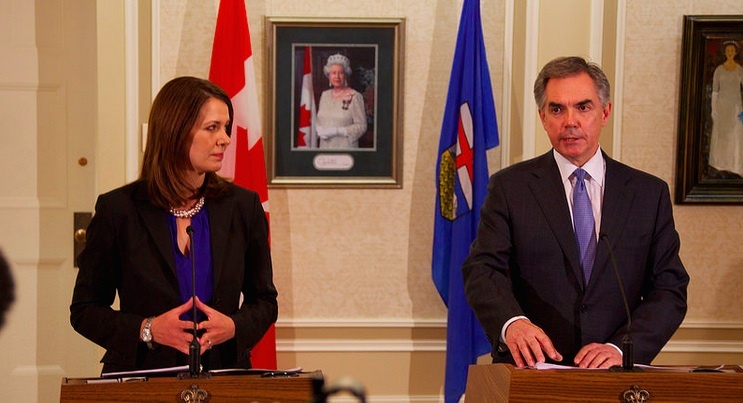 As masters of wedge-issue politics in Alberta, the Wildrose Party appears to be using every political tool they can to solidify Ms. Smith’s base in that area by wedging voters away from the Tories. David Climenhaga has an excellent analysis of the political implications of Health Minister Fred Horne‘s recent changes to Alberta Health Services executive structure, Janet Davidson‘s appointment as Deputy Minister of Health and whether this actually constitutes a significant change. 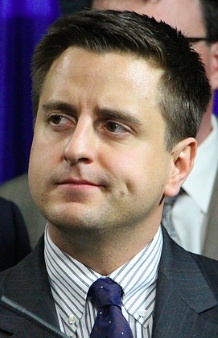 Two candidates – Greg Clark and Troy Millington – have stepped forward to contest the Alberta Party leadership selection being held on September 21, 2013 in Red Deer. 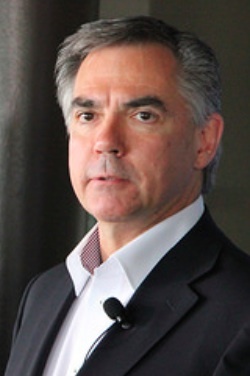 Although the party experienced a significant amount of growth before the 2012 provincial election, including gaining an MLA in former Calgary-Currie Liberal Dave Taylor, the party was unable to elect any candidates to the Assembly on Election Day. 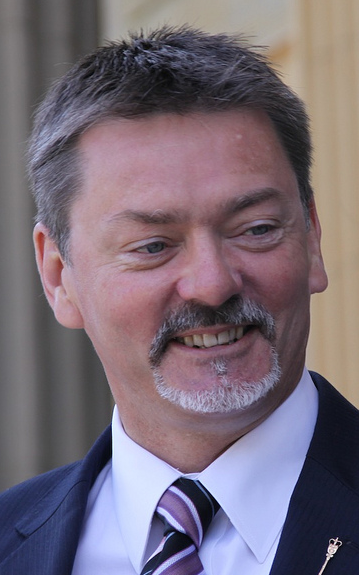 The contest is being held to replace former party leader Glenn Taylor, who stepped down shortly after last year’s election. 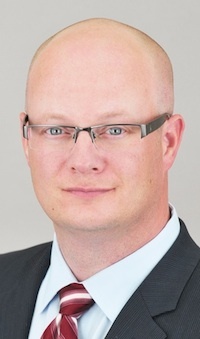 Two-term Strathcona County Councillor Jason Gariepy made national headlines this week when he publicly announced that someone was trying to blackmail him with explicit photos and emails collected during an illicit online relationship. 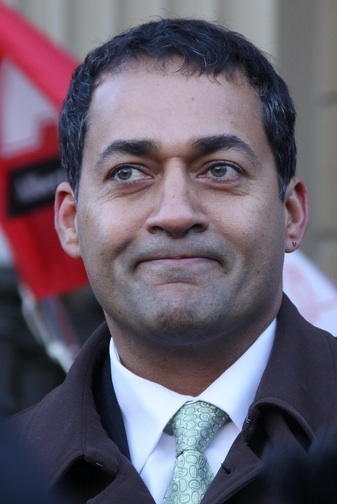 No stranger to controversy, Councillor Gariepy was the centre of attention in the 2010 election when he claimed an email critical of the provincial government was the reason county administrators removed his Blackberry and computer privileges. 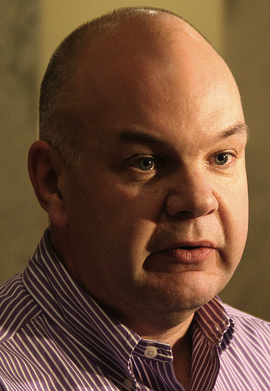 In 2011, Councillor Gariepy made an unsuccessful bid for the Wildrose Party nomination in Strathcona-Sherwood Park. 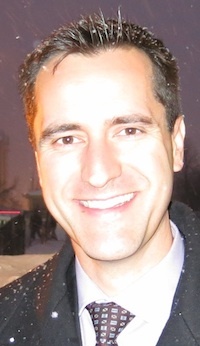 Former Progressive Conservative MLA Jon Lord announced his plans to challenge mayor Naheed Nenshi in Calgary’s upcoming municipal elections. 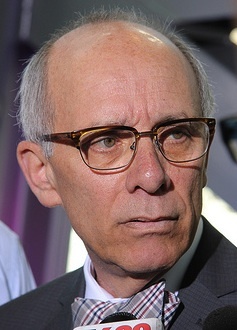 Mr. Lord, also a former Alderman, most recently challenged Joan Crockatt for the federal Conservative nomination in last year’s Calgary-Centre by-election. Unscientific polls show Mayor Nenshi holds 99.6% support among Calgarians. This entry was posted in Alberta Politics and tagged Danielle Smith, Dave Taylor, David Climenhaga, Doug Griffiths, Fred Horne, Glenn Taylor, Greg Clark, Janet Davidson, Jason Gariepy, Joan Crockatt, Jon Lord, Naheed Nenshi, Troy Millington on September 15, 2013 by Dave Cournoyer.